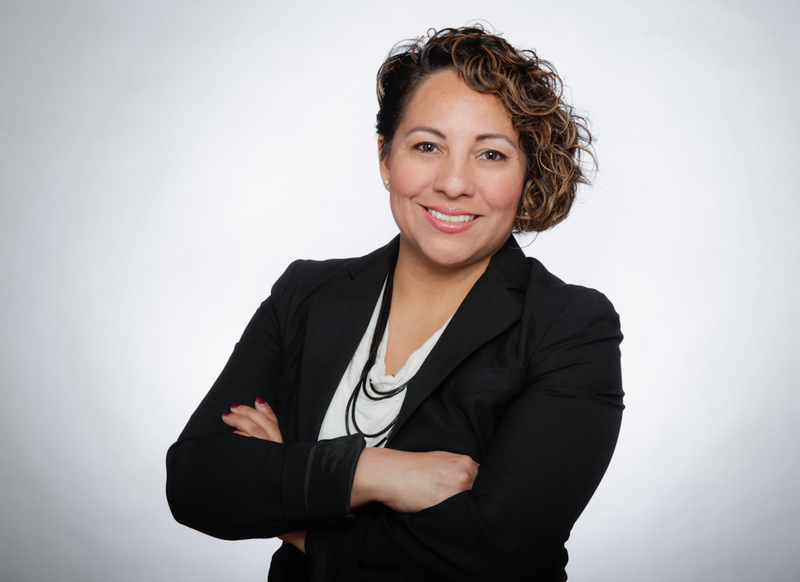 This week on the show Paulina and Bricia sit down with third-time returning guest and financial guru, Ramona Ortega and talk entrepreneurship. She covers the first questions you have to ask yourself before opening your business, monetization strategy, business finances and structure, the differences between a sole proprietorship, LLC, C-Corp and the benefits of opening up an online business checking account. If you’re thinking of making your side hustle a business, this one is for you. Before the interview, Paulina and Elizabeth sit down and discuss their weekends and their Oaxaca trip. While Elizabeth had a not-so-great weekend, Paulina gushes about her new at-home office project and HBO’s new documentary The Sentence, which we’ll be hosting a viewing party at Bricia’s on October 15th at 8PM & we would love it if everyone joined in and watched with us via IG! After the movie, we’ll be going Live to discuss the film. See you all there! (19:40): Understanding what you’re selling- what problem are you solving? Are you a service or a product? (20:40): To whom are you selling to? (21:50): How big is the market? (24:27): What is it that people need to grow their business? (35:17): How do you prove your potential for growth? (46:35): What would you say to people who are hesitant of going online rather than a traditional banking center? (50:45): To the people who have a passion project, Ramona wants you to write down how your going to make that project into profit and figure out what your next steps are to go forward. Also, for business advice gems, follow @AzloNow on Twitter. (52:40): Paulina 110% recommends Netflix’s new Spanish series, La Casa de la Flores AKA The House of Flowers. It’s AMAZING! (54:35): Bricia wants us all to listen to this podcast episode from The School of Greatness- EP. 679 THE MIND IS WHAT CONTROLS THE BODY. It’s sounds of this world, but you will learn a whole lot of breaking patterns in your life.